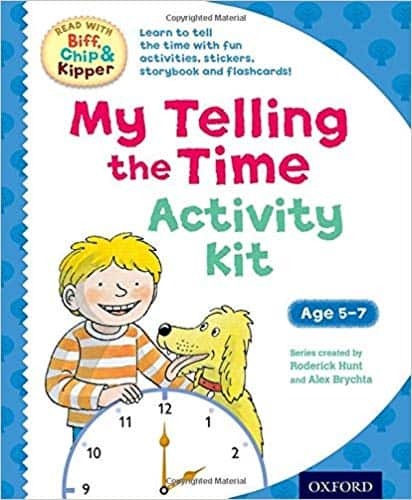 Help your child learn to tell the time the fun way with this fabulous activity kit from the popular Biff, Chip and Kipper series. Hints and tips for parents. 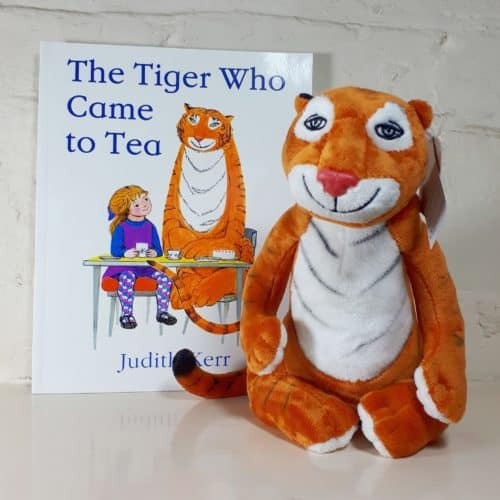 This is the perfect kit to help your child develop skills through interaction and play. It supports learning to tell the time with analogue and digital clocks, ensuring practical understanding and boosting children’s confidence. The kit has been produced in line with the National Curriculum guidelines. 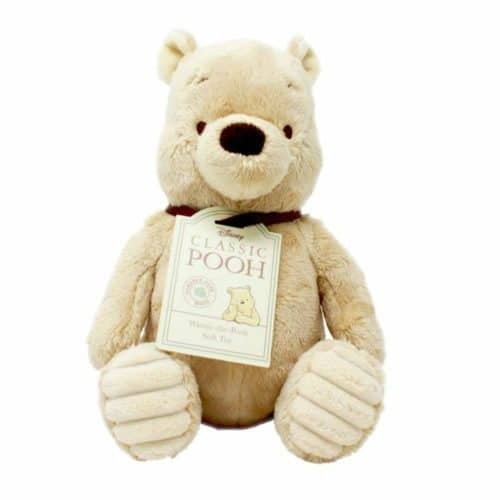 This Classic Winnie the Pooh is the perfect gift for any baby. Be taken back to your own childhood with this premium, baby soft Winnie the Pooh with embroidered detail. He measures 20cm and is suitable from birth. 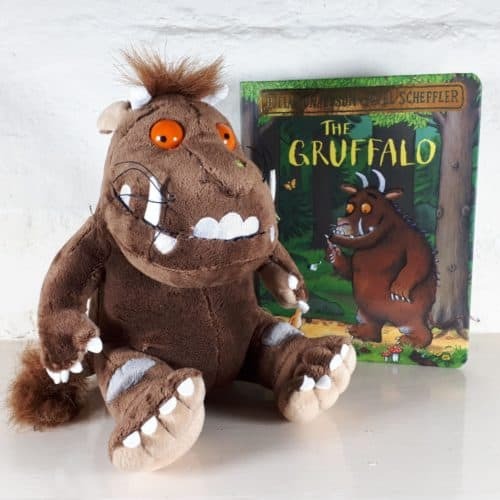 This is the ideal bridesmaid gift for young bridesmaids and page boys, and perfect to help entertain young children at a wedding. 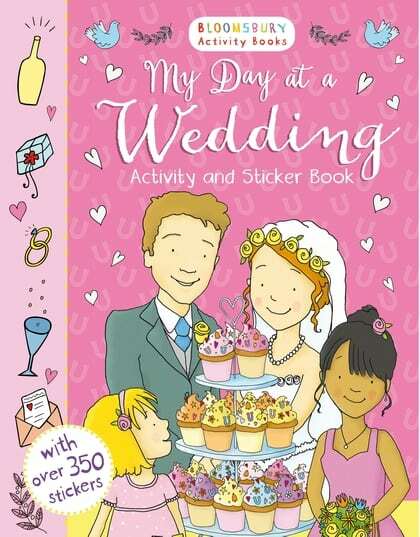 With over 350 stickers, plus colouring, wedding-themed activities, and a dog to spot on every page this would be a great table gift for younger wedding guests.